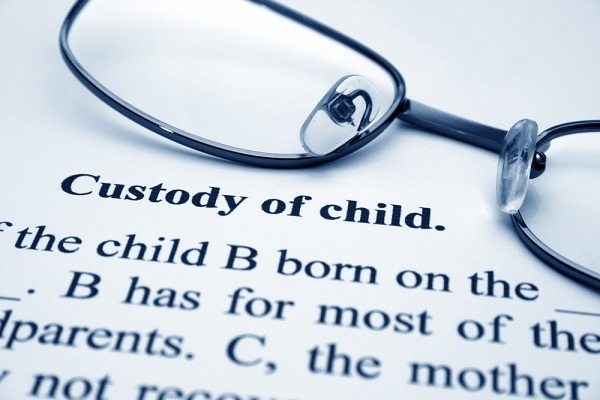 Cases involving the custody of children are always a sensitive issue. During custody cases it can be difficult to collect unbiased evidence as emotions on both sides will be running high. Manchester Detectives offer a number of solutions to help provide evidence that care agreements are not being adhered to.